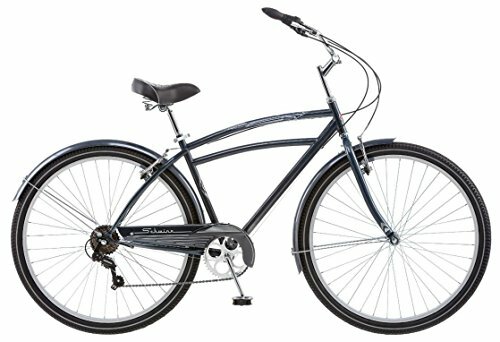 Enjoy bike riding the simple easy and fun way on the Schwinn Costing, a classic cruiser with coaster brakes, a spring seat for comfort and an upright riding position. The look is completed with coordinating fenders. The Costing makes it easy with seven speeds to help you climb the rises or face a strong wind. 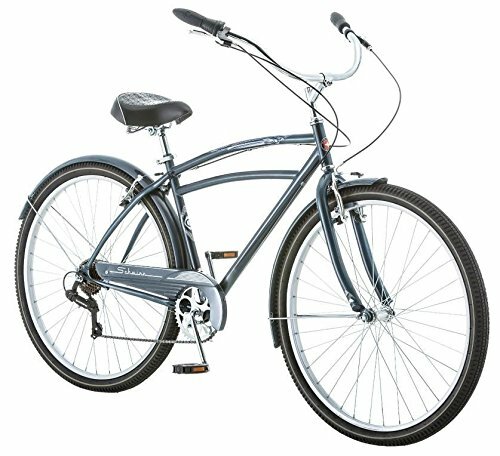 The Schwinn Costing comes with a limited lifetime warranty for as long as you own the bike. Enjoy the ride on a Schwinn.